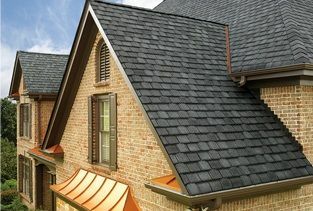 The resilient gutter protection systems installed by MR. FIX-IT™ can help to ensure that you never have to clean the gutters of your home in Fredericksburg, Virginia, ever again. 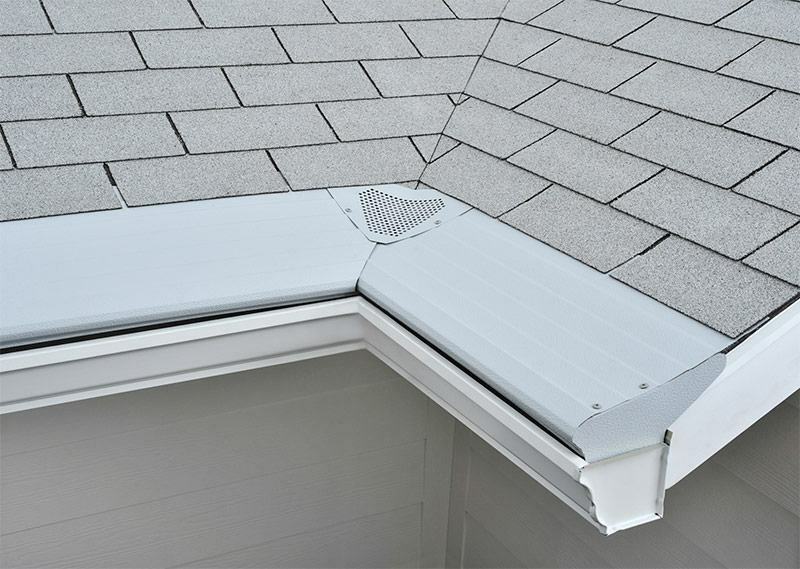 Manufactured by Gutter Helmet, these innovative products install directly over your gutters and feature a sloping surface to allow gravity to do the work of clearing debris off of them. 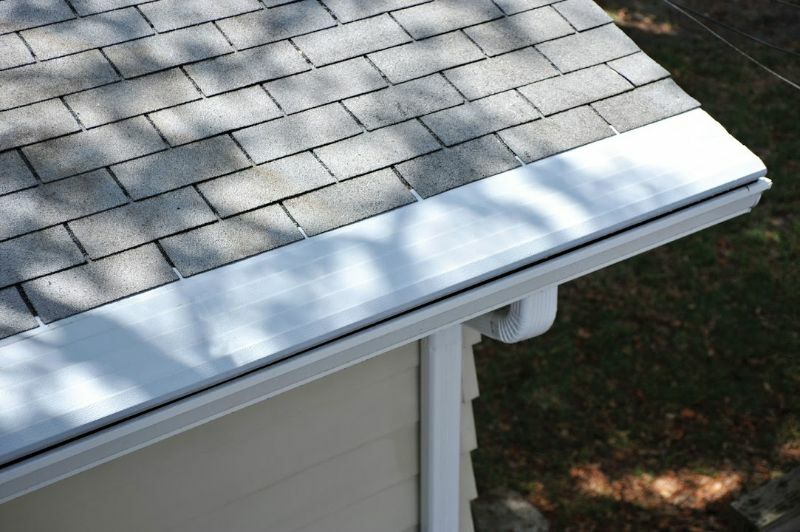 By employing a nose-forward design, our gutter protection systems allow leaves, twigs, and other types of debris to simply roll off to the ground below. At this point you may find yourself wondering where the water goes. 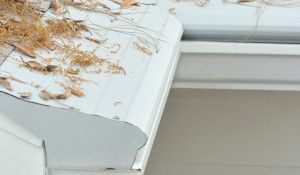 Fortunately, our gutter protection systems have that handled as well. 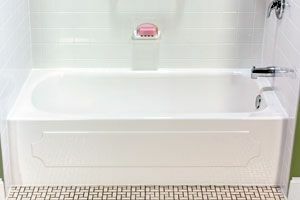 Thanks to a ribbed surface texture that takes advantage of the natural surface tension of water, our gutter covers direct water into a narrow opening at the leading edge of the system, which, despite its small size, can process a whopping 22 inches of rainfall per hour. To learn more about our Gutter Helmet gutter protection systems and how they can help to ensure your gutters stay in top condition, contact MR. FIX-IT™ today. 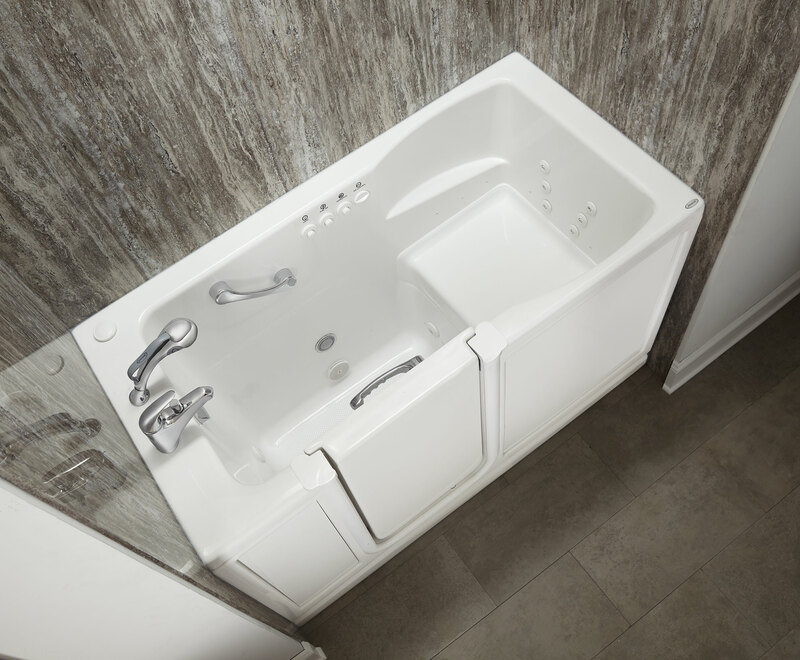 We proudly serve homeowners in Fredericksburg, VA, and all surrounding communities.